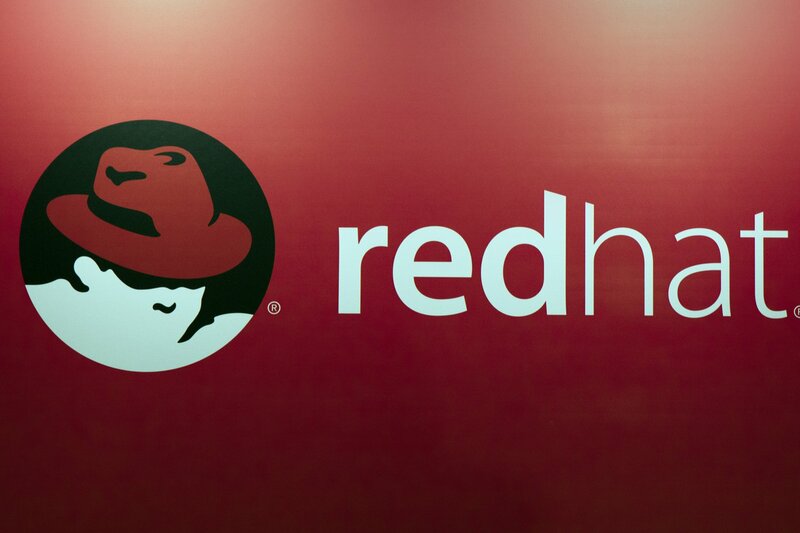 Cloud computing giant Red Hat may be looking into tapping a blockchain-based system to track software usage. New marketing models for selling software on a cloud platform require new methods of tracking usage, and a blockchain may be able to efficiently store this information, according to a patent application released last Thursday by the U.S. Patent and Trademark Office. The filing outlines how a blockchain would track transactions across a given platform, where each transaction represents an instance of a customer using the company’s products. “Because blocks in the blockchain, for practical purposes, cannot subsequently be modified so long as a sufficiently robust consensus method is used to create the blocks, the blockchain accurately records both the actual software instance usage and the rules under which the usage occurred,” the application continued. This type of system could help vendors track usage across different networks without requiring the customer to build new infrastructure to enable tracking, saving both parties time and money, the application noted.